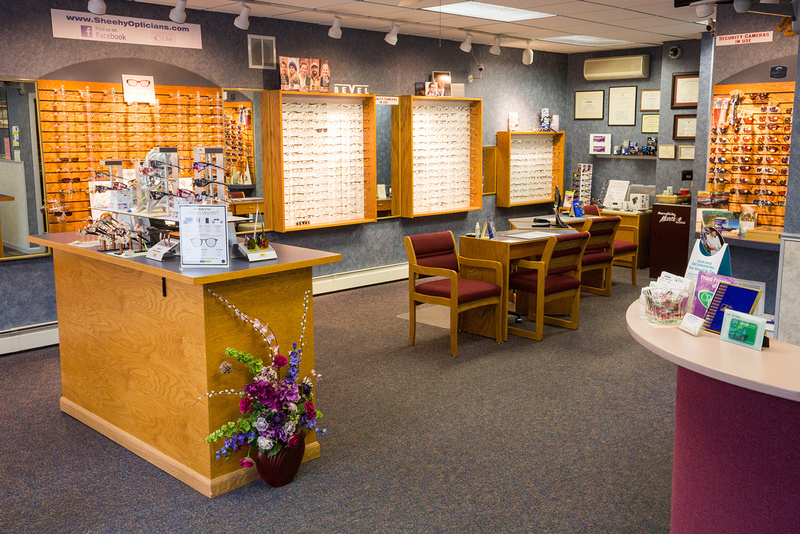 At Sheehy Opticians we pride ourselves on providing high quality eye care. 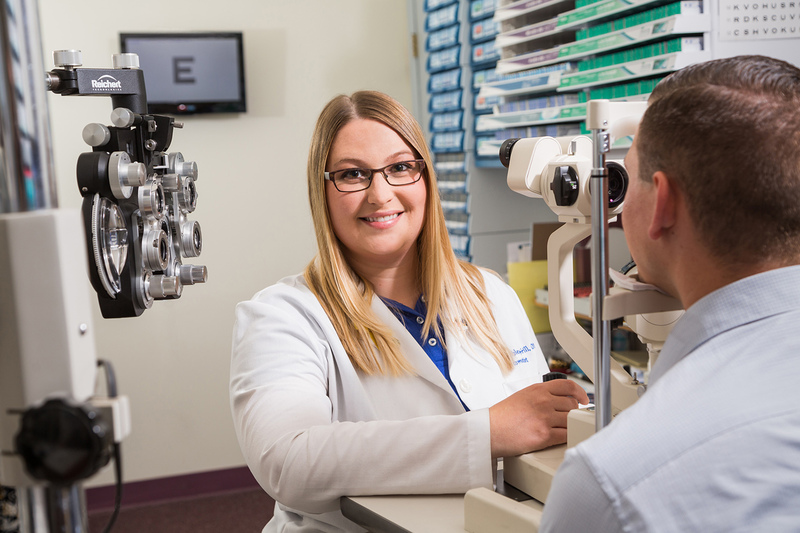 We offer comprehensive eye examinations for adults and children as well as diabetic eye examinations and traditional and specialty contact lens evaluations. 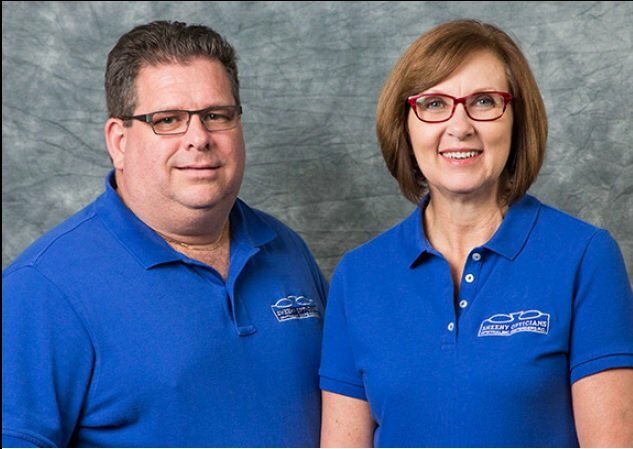 We offer a large selection of quality name brand eyeglasses, prescription lenses, sunglasses, magnifiers/low vision aids, and specialty products for all of your needs. In addition, at Sheehy Opticians we have a full finishing lab in house. What does this mean for you? Better quality, faster turnaround and lower costs to our patients! We also stock a large number of single vision lenses and can do same day lens finishing in those cases within an hour. When was the last time you could walk out of an optical store with glasses in hand?